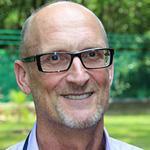 Sam Eaton presents a great picture of how catfish culture has evolved in Vietnam. His story illustrates well the opportunity and challenge faced by the global aquaculture industry. The opportunity lies in the fact that fish farming is the only means for meeting the world’s growing demand for fish. The challenge is that meeting that demand will require careful attention to ensure that farms are well-managed to minimize impact on the environment and maintain profitability. Several features of the”Pangasius” story are worth emphasizing. First, catfish farming in Vietnam has consolidated; a handful of large, vertically integrated farms now dominate production and smaller operators like Tran van Tach, mentioned in the story, have been squeezed out. One interesting question is whether alternative models for sustaining production for export through co-operative or contract farming by smaller enterprises would have greater overall economic benefits and be more equitably distributed. This is an important question, not just for Vietnam, but for many other developing countries where aquaculture is growing through small and medium enterprises. A second point that the story touches upon is the importance of serving local markets. Encouragingly, research indicates that increases in aquaculture lead to increased food fish availability, at least in those countries where sector growth is strong. A number of economists have identified low-income markets as potential growth areas, so there is a business opportunity. But, to capture that opportunity, producers must not only increase availability, they must also increase access of fish to poor consumers. In other words, the fish need to be, not just present, but also affordable and available in forms that meet consumer needs. 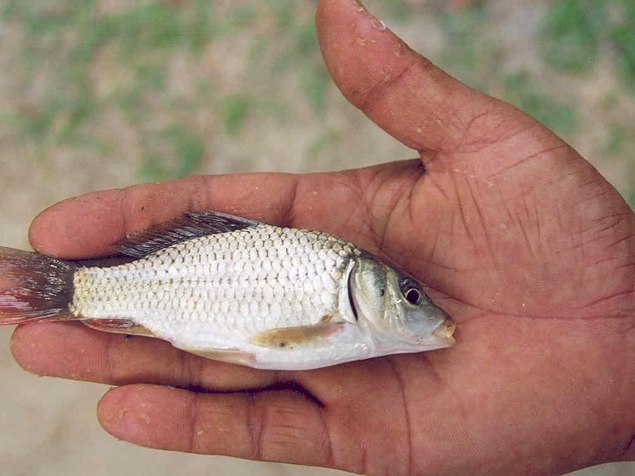 One aspect of availability that is especially relevant to the poor is the size of the fish. While producers usually focus on growing big fish, there are many good economic and environmental reasons to produce smaller sized herbivorous and omnivorous fish for poorer consumers. As well as increased economic access, production per unit land use (productivity) is higher and it is cheaper per unit biomass to produce smaller sized fish, a result of better Food Conversion Ratios (FCRs) and lower production costs. These represent important environmental pay-offs. A final point concerns the role of certification as a driver of sustainability. Notwithstanding the proliferation of schemes, it is certainly true that motivated by access to export markets, certification has driven environmental improvement for large farms. Research indicates, however, that such schemes serve to marginalize smaller operators who either leave the industry or seek alternatives to export markets. The question remains then, how does one best support environmental improvement in the small and medium enterprises that dominate world aquaculture? One immediate option is to examine how certification schemes might be adapted to help small-scale producers improve environmental performance. This will require pragmatic approaches that accept Voltaire’s aphorism: ‘perfection is the enemy of good’. We also need to build communities of practice among small-scale producers to share knowledge and demonstrate the business opportunity for adopting sustainable practices. Again, building relationships through contract farming or co-operative models may offer a route for achieving this. The “Pangasius” story illustrates well the dynamism of the global aquaculture sector. As we continue towards 9 billion people, policy makers, industry, academia, and civil society will need to work together to harness that dynamism and channel it in ways that ensure continued sustainability. Providing the world with the food it needs in the coming decades is one of our greatest challenges – aquaculture can, and must, play its part.